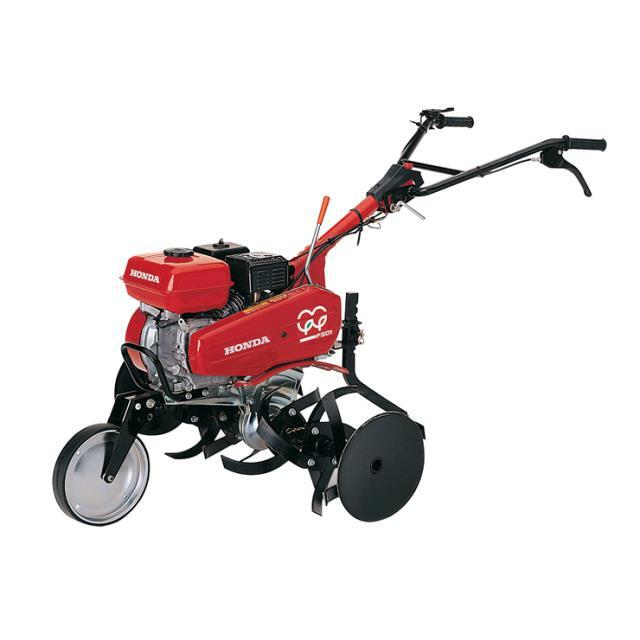 The larger size allows you to work larger areas quickly and dig deeper than a mini-tiller. These tillers are heavier than a mini-tiller, but their tine configuration makes them easy to balance and maneuver. * Please call us with any questions you may have about our tiller 5hp mid tine tiller rentals in Petoskey, Northern Michigan & The Upper Peninsula.